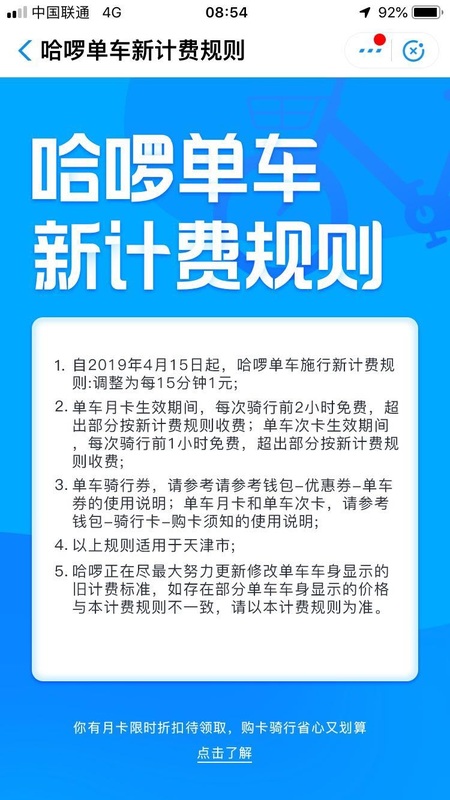 Hellobike, the bike-sharing platform owned by Ant Financial-backed Hello Chuxing will raise prices from 1 yuan per half-an-hour to 1 yuan per 15 minutes for users in Tianjin and Beijing from April 15th, 2019. 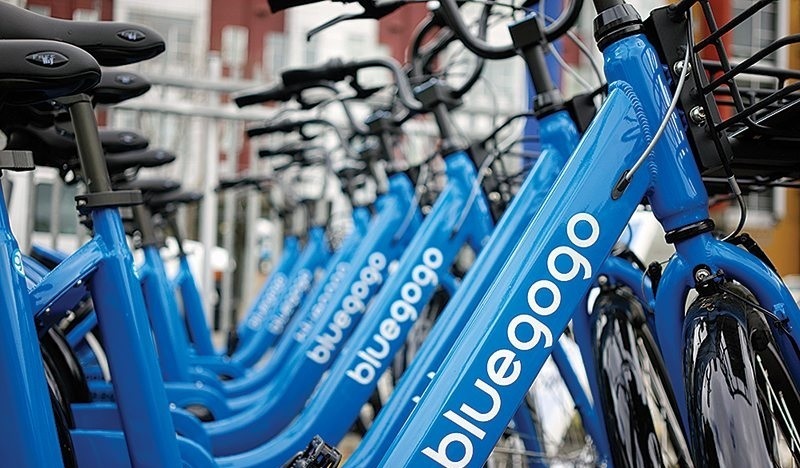 On March 21st, Bluegogo — a bike-sharing company owned by ride-hailing giant DidiChuxing — started charging Beijing riders 1 yuan for the first 15 minutes and 0.5 yuan for each additional 15-minute period. Previously, the company had charged just 1 yuan for an entire hour. 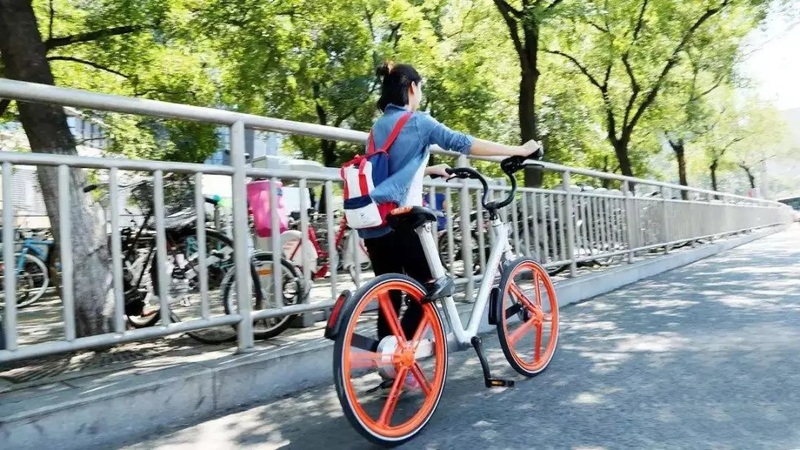 Just over a week later, the China market’s biggest player, Mobike — now owned by food delivery and restaurant review platform Meituan also implement the same pricing structure as Bluegogo for riders in Beijing. Meanwhile, Ofo, in full retreat from international markets and rumored to be in dire financial straits—which the company refutes—has yet to raise prices for customers. 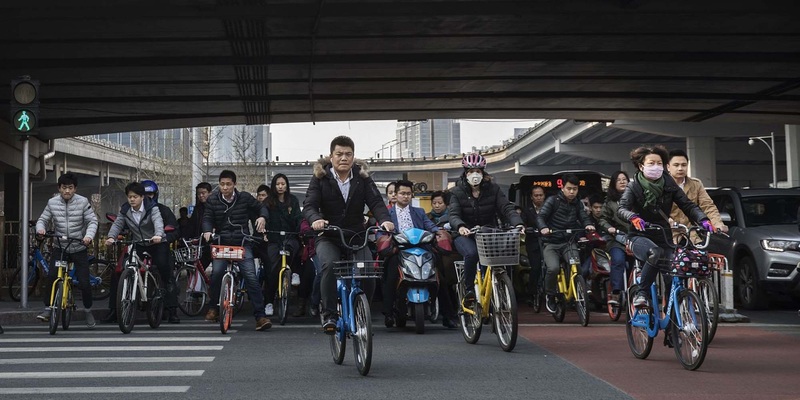 After China’s fledgling bike-sharing industry gathered steam in late 2016, investors began pouring money into startups fighting tooth and nail to win market share from their competitors. The following year, industry heavyweights began offering free rides and even cash prizes to attract new users: Mobike attached virtual “red envelopes” of electronic currency to certain bikes, while rival Ofo paid 77.77 yuan to users who collected five different digital cards featuring cute yellow Minions “hidden” in their bikes. But while the race to attract new riders — and their cash deposits of several hundred yuan each — injected shared-bike startups with quick capital, the market inevitably reached a saturation point, and charging just one or two yuan per ride was no longer enough to maintain the bikes or the companies themselves. 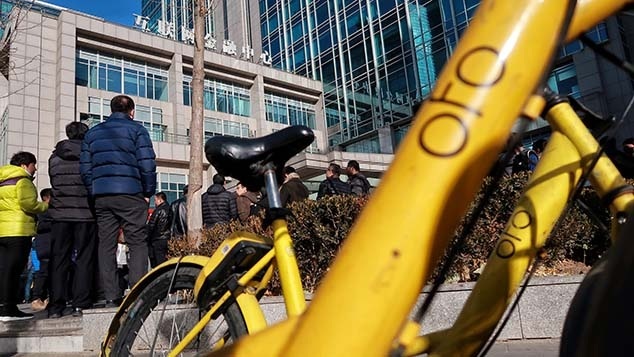 Now, eye-popping photos of “bike graveyards” are a regular fixture in media reports worldwide, and Ofo is rumored to be on the verge of bankruptcy.